Last day of our campaign on Indiegogo! 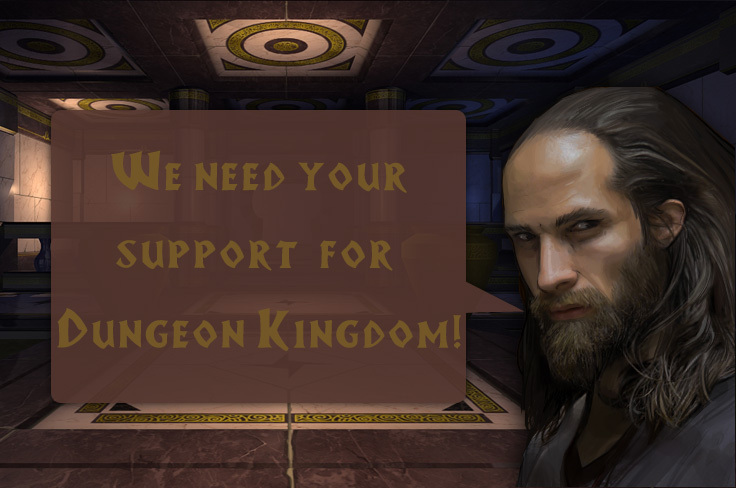 Back DungeonKingdom on indiegogo to get а digital copy at lower price or simply to support our ambitious RPG! Only a few hours remaining! ← Great News! We are now Greenlight!